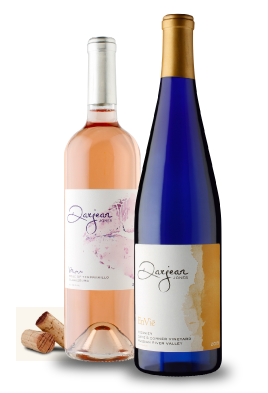 The placement of Darjean Jones Wines in Nobody's Fool demonstrates yet another commitment by Tyler Perry to support the creativity of African-Americans and Black-owned businesses. 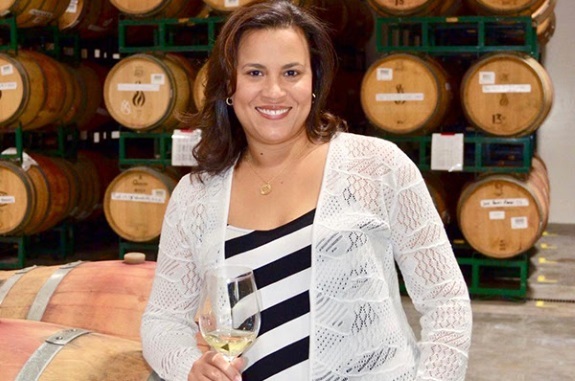 As an award-winning wine brand, the placement is an important step in building more awareness about black-owned wine companies, like Darjean Jones Wines, in the U.S. and abroad which is currently less than 10%. "I'm honored that Darjean Jones Wines appears in Tyler Perry's Nobody's Fool. I identified deeply with the determination of the strong, female executive character," said Jones, who received her bachelor's degree in plant science from Southern University and is the second Black woman to receive a doctorate degree in plant pathology from the University of California, Davis. Darjean Jones Wines has received more than two dozen awards, including gold medals at the 2018 San Francisco Chronicle Wine Competition. Since launching in 2010, the company's portfolio has grown to include a Russian River Valley Viognier, a Sonoma Coast Chardonnay, Pathologiē a Proprietary Red, a Napa Valley Cabernet Franc and a Napa Valley Merlot. This year, Jones introduced her latest addition, a 2017 Rosé of Tempranillo. "I've poured so much of myself into my wines that success is the only option. I hope people truly experience 'joie de vivre' - joy of living when they open our bottles," said Jones. As the movie hits theaters next month, audiences are encouraged to experience Darjean Jones Wines for themselves by attending a special event on Saturday, November 3 at the Star Cinema Grill. Jones will host a private movie screening that will include dinner and a glass of her rosé which is featured in the movie. Tickets are $60 and available on Eventbrite (Look for Darjean Jones Wines in Houston, TX). A portfolio selection will also be served on November 7 at the James Beard House in New York City for the event, "Savoring Jamaica." Darjean Jones Wines is a small, family-owned winery specializing in hand-crafted wines from select vineyards in California's most acclaimed growing regions. Managed from the owner's home in Magnolia, Texas, Darjean Jones Wines produces award-winning wines that are spirited, adventurous and possess a magnetism that will seduce wine lovers. Their boutique wines are produced in small lots with epic intention... "joie de vivre," (joy of living). Darjean Jones Wines are available through their distributor, Delectatio and online wine store. Learn more at www.darjeanjoneswines.com and follow @darjeanjoneswines on Facebook, Twitter and Instagram.